I’m not gonna lie, social media can be super overwhelming, even for a blogger. But Instagram is like a breath of fresh..inspiration. I can’t get enough! 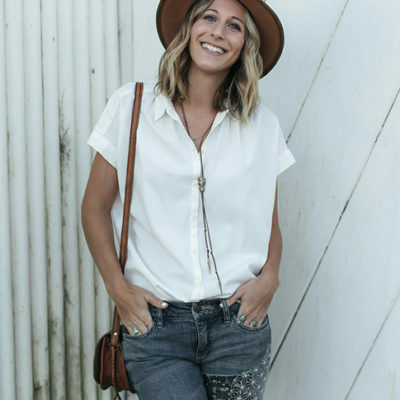 If you’re just as addicted, make sure to follow me for colorful, stylish sneak peeks into my day to day life. 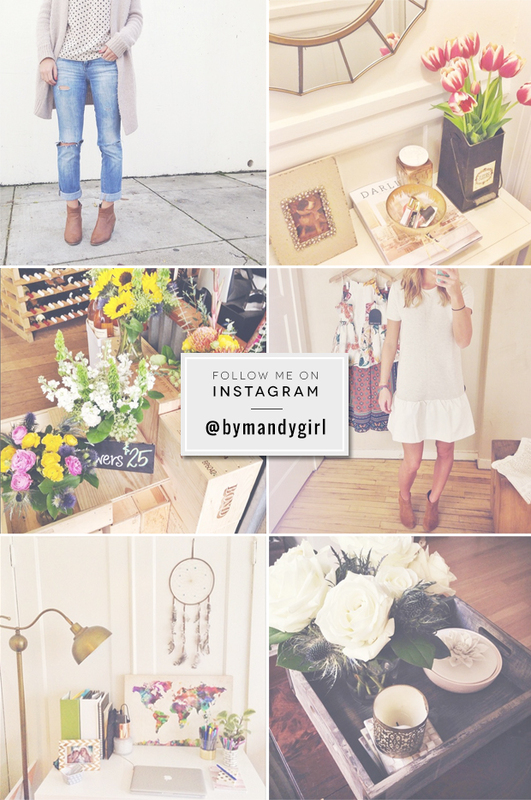 Follow me @byMandyGirl!